Approximately £11,000 every year for 20 years, index linked to inflation, based on the above consumption. The Guntamatic Biocom boiler has helped us to make significant savings compared to the electric heating system we had previously been using. Scottish Sculpture Workshop (SSW) was established in 1979 to provide high quality facilities for artists, supported by technical and creative expertise. Since its inception, SSW has hosted thousands of residencies for international visual artists and a wide range of workshops and activities to the public, schools and community groups. In June 2010, they embarked on a £500,000 site refurbishment project to enable them to build further upon their international reputation and continue the delivery of activities to community groups and members. 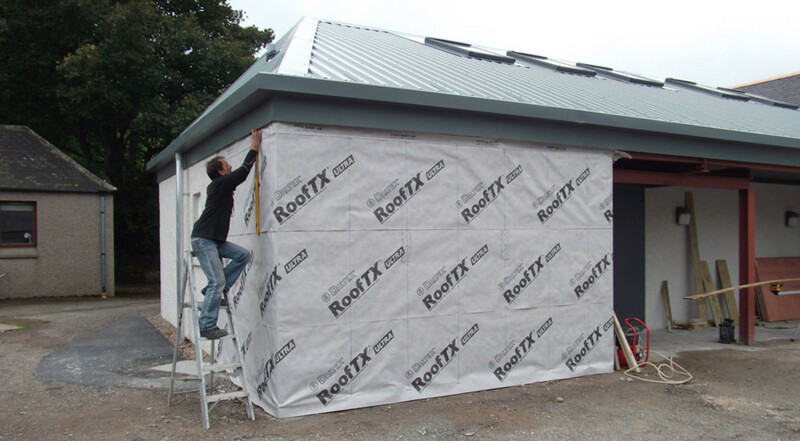 This project was to include a biomass heating system. SSW’s brief to Treco was for the design, installation and maintenance of a low carbon, sustainable heating solution to replace the aging and expensive legacy electric system. The solution would need to be self-cleaning and de-ashing, run on wood pellets and be as automated as possible. It would have to supply the total heating and hot water needs of the arts studio, community room, workshops, office, IT room and accommodation. Treco supplied and installed a top-of- the-range, fully automated 100kW Guntamatic Biocom biomass boiler system complete with a 2,000 litre thermal store, and a 7-tonne fuel store. Thermostats allow output to be closely monitored via an ECU and emissions are measured by the lambda probe in the flue. Ash from the step grate falls into a removable container. 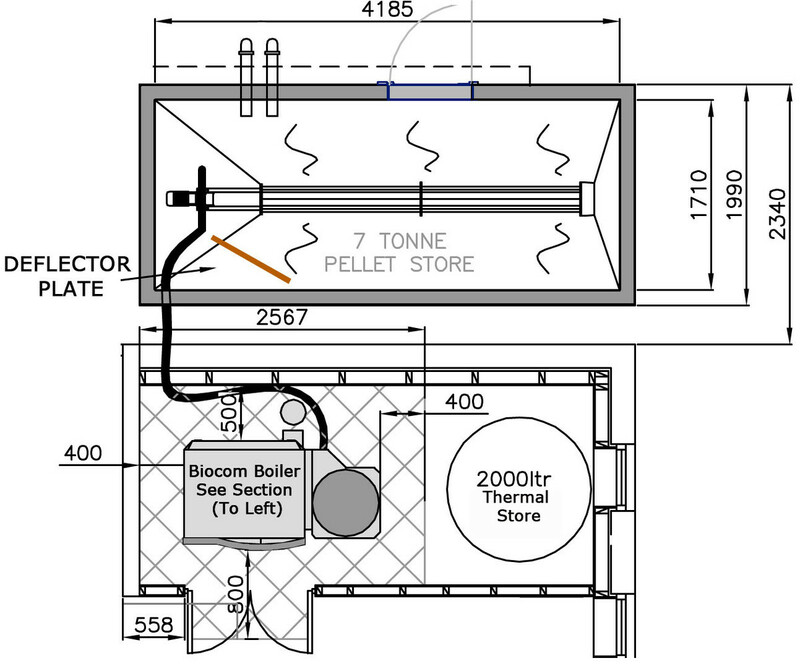 A top-of-the-range, fully automated 100kW Guntamatic Biocom biomass boiler system. Self-cleaning, moving step grate system improves efficiency and allows the boiler to cope with a wide variation in fuel quality. The boiler can switch between fuel types via a touch screen control panel, without the need for recommissioning. Automated adjustment to variable heat loads; modulation from 30% to 100% output at 96% efficiency, reducing fuel consumption. Auto-ignition & de-ashing into a separate container. Combustion efficiency measured by lambda probe.